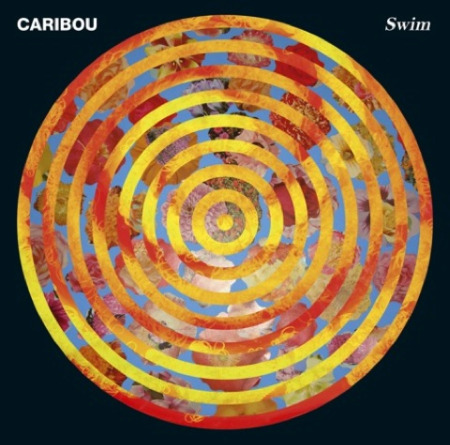 Caribou is challenging fans to a remix contest of the song Sun from their forthcoming new album, Swim. Download the parts and get the details to enter before May 7th, the winners will receive Swim on double-LP and CD along with an Odessa 12-inch, a t-shirt and two tickets to a Caribou show near you. Check it out over atSoundcloud. Pre-orders are available now for Swim on CD and double-LP in the Merge store, and a special digital pre-order at iTunes which includes an exclusive Junior Boys remix of Odessa.